This exhibition means a lot to us. 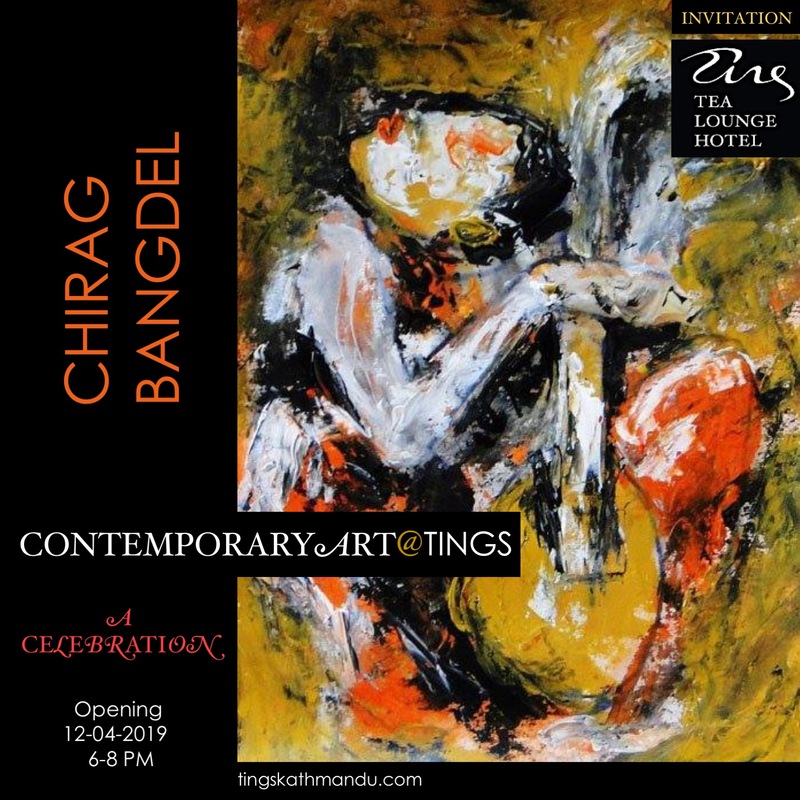 Not only because Chirag Bangdel is one of the finest and most talented artist that has come out of Nepal. He is also the first artist we met in June 2009 – just after we arrived in Nepal. A meeting that has developed into an everlasting friendship. Posted in UncategorizedTagged Art, Art@Tings, Chirag BangdelBookmark the permalink. We are looking for a house keeper.